See Cafe du Monde without the lines of tourists in this captivating print. 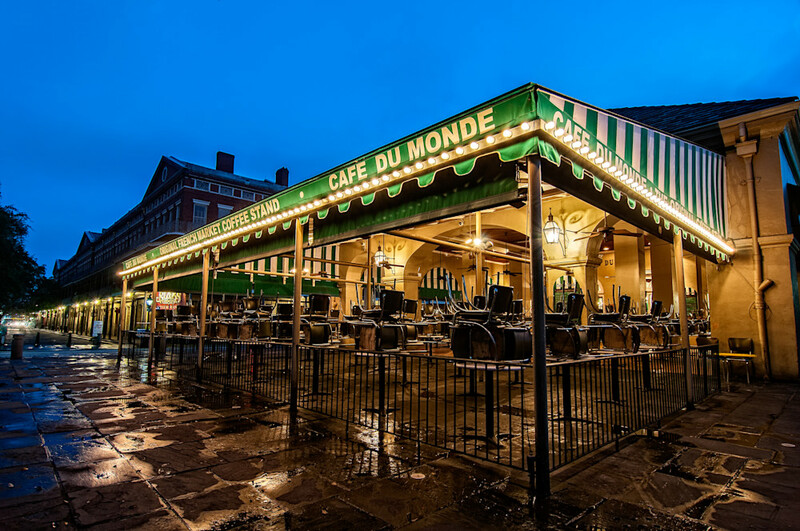 New Orleans' Cafe du Monde is normally packed with tourists sampling the cafe's beignets and chicory coffee, but there are few visitors before the sun rises in the Big Easy. This beautiful photo was captured about 4:30 a.m., when just a smattering of local residents were inside.